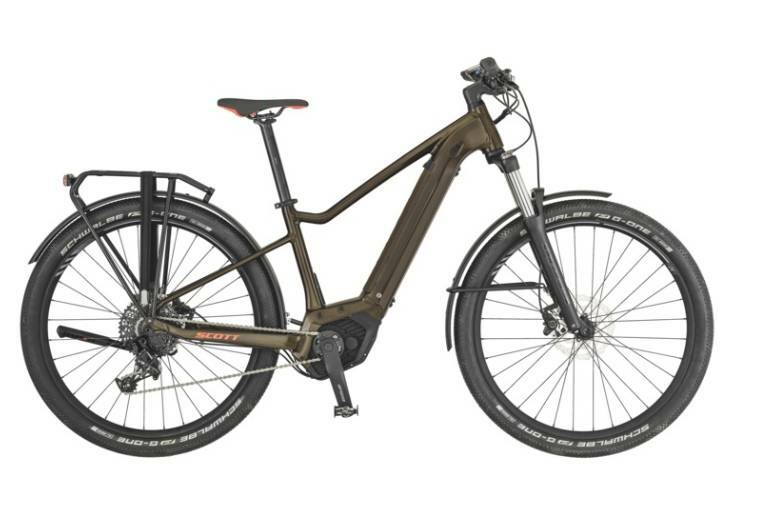 In a sentence... with powered by Bosch with a 400wh battery, the SUB Active eRide is the ideal commuter/touring/cruiser bike that won't break the bank. Our take on the 2018 model in this video review by Matt and Jodie. 2019 review still to come!